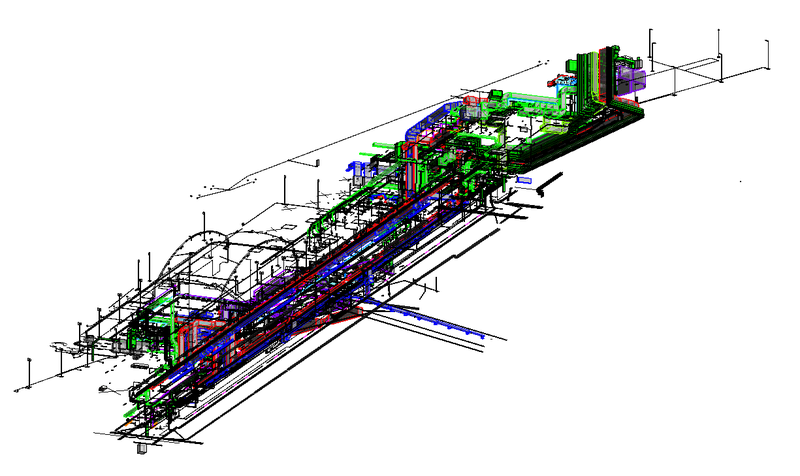 Mott MacDonald’s Sydney team achieved outstanding results for a major infrastructure project by using AGACAD’s Cut Opening software to design penetration holes in the Revit® models. 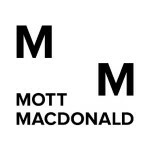 Mott MacDonald is a global engineering, management and development consultancy focused on guiding its clients through many of the planet’s most intricate challenges. Its network of experts, active in 150 countries, have taken lead roles in the world’s highest profile infrastructure and development projects. 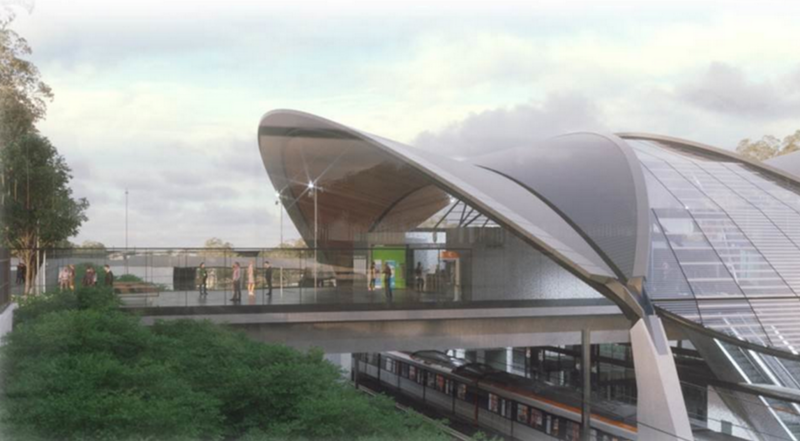 As a contractor for the $8.3 billion Sydney Metro Northwest Rail Link Project, Mott MacDonald’s team in Australia needed to efficiently create thousands of penetration holes in Autodesk ® Revit® models for 8 new railway stations and related facilities. The firm wanted a user-friendly solution capable of managing the huge number of holes in its structural models and smart enough to do things like join openings that are close or overlapping. That seemed like a job for AGACAD’s unique Cut Opening product which creates precision openings for MEP services. 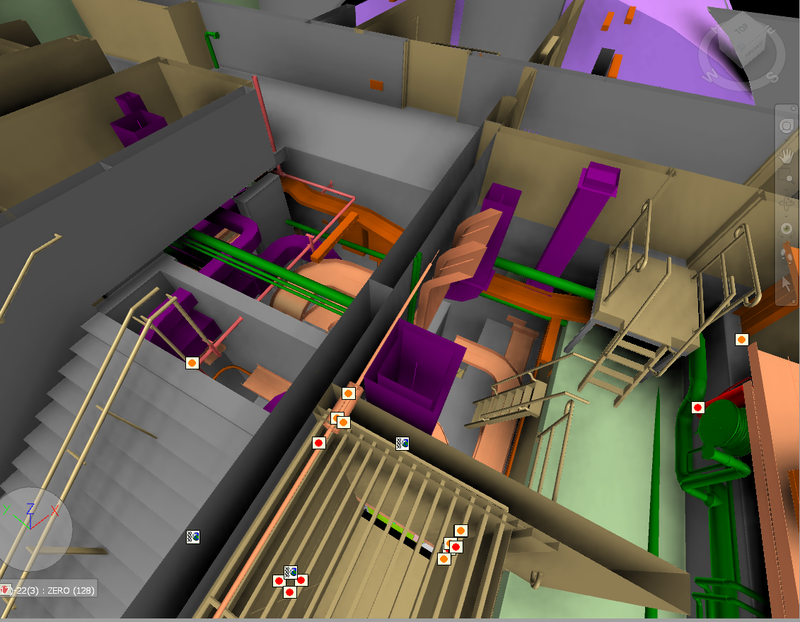 “We had previously achieved good results with this software in other regions and saw an opportunity to utilise it on this project,” recalls Digital Designer Matthew Drake. 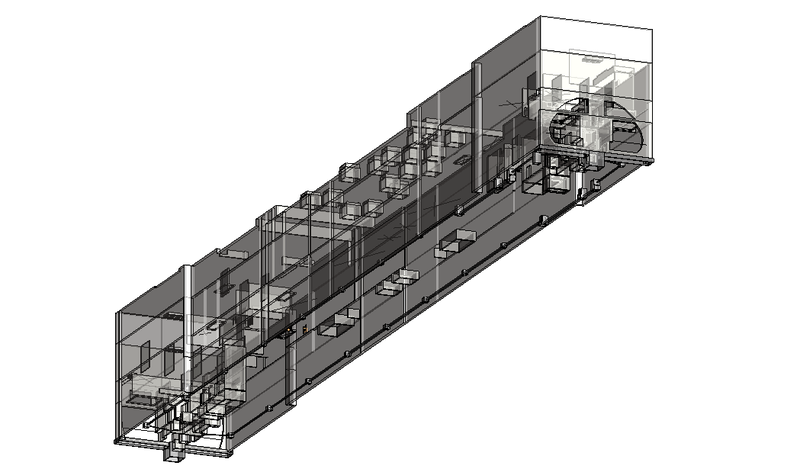 Cut Opening uses simple yet highly flexible rules to create openings throughout a Revit ® model where ducts, pipes, cable trays and conduits intersect with walls, floors, roofs, ceilings, beams and columns. MEP engineers define holes, structural engineers and architects validate them, and they’re instantly inserted (with fire safety components) into the architectural or structural model. Parameters like opening location and clash type and component sizes and joining intervals are all taken into account. And when MEP services are moved, the openings move with them. The Sydney team tested the software and was impressed with its combination of an interface that’s very easy to use with tremendous functional versatility. So they put it to work on the Rail Link project. Mott MacDonald got all the benefits it was looking for with Cut Opening. 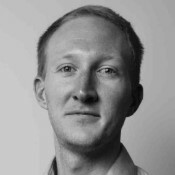 “It cuts a penetration and allows for a tolerance around the element for things such as insulation, and this was easy to set up in the configuration settings” Mr Drake says. 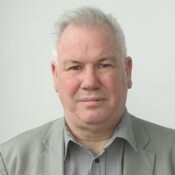 Most importantly, he adds, it delivered “accurate results and excellent coordination” – things that can lower risk, enhance information management and ensure on-time delivery. AGACAD provided training and close support during the project. At the same time, Mott MacDonald’s team made great requests and suggestions to increase functionality. Two of their ideas yielded enhanced Cut Opening performance: one made it faster to insert and modify openings in very large models; a second added more options for creating openings based on the cut offset or opening size. This ongoing relationship is an example of how AGACAD works together with clients to create solutions for continuous BIM acceleration. 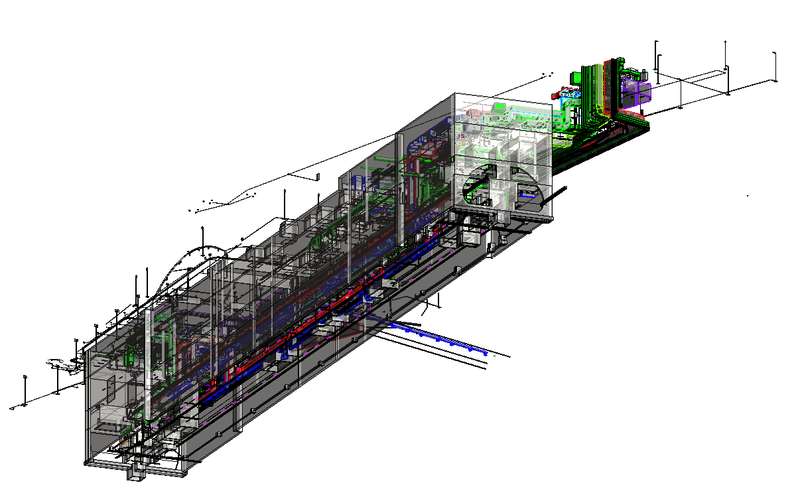 “We save our clients time and money by eliminating unnecessary BIM tasks, letting them focus on value-creating work,” notes Donatas Aksomitas, the CEO of AGACAD. AGACAD is the developer of the world’s widest range of true BIM software for Revit® professionals, with 10,000+ users in 130 countries. The company is now celebrating 25 YEARS DELIVERING TOMORROW’S AEC.